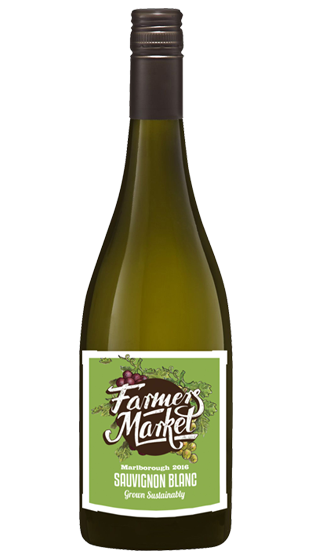 Tasting Note: This is a classic expression of Marlborough Sauvignon Blanc, displaying a palest straw in the glass it delivers lifted, sweet passionfruit along with African sweetgrass, underscored with typical herbaceous characters. The palate has a burst of ripe fruit, passionfruit and white currant backed with subtle herbaceousness and intriguing white pepper notes. Firm acidity is balanced with the fruit weight for a persistence of flavour.